A retargetting advert is delivered to people that have visited your online personal training website, it's designed to meet people where they are in the customer journey and move them along to the next stage. The retargetting advert we will focus on here is a Facebook advert delivered to someone who has visited your website but not signed up to your trial, challenge or sample program. This advert acknowledges the fact that the viewer went to your website and didn't sign up, then helps to overcome whatever problem held them back from joining your free service. Even if you're not a fan of running adverts this is one type of advert you should definitely set up as the cost is low and return is generally very high. You can start this advert with a very low budget of $1-3 per day as the audience size is much smaller than for other adverts you may run. Example 1 – Acknowledgement + Big benefit. The image should then be one that stands out in Facebook, is coherent with the design of your website and portrays the end result of the benefit in your service or guarantee. Example 2 – Using a client testimonial. Example 3 – Acknowledging people have questions and inviting them to ask. The wording for this is a bit more specific as I have taken it from one of the best online business men out there, Frank Kern. but you didn't take me up on the [free trial/ challenge or sample]. That's why I'm available to help you personally. message button below and ask your questions. might have questions they want answered. Image should be a good photo of you ideally wearing clothing with your brand on it. The advert should be set up as a messenger advert so viewers can ask questions inside the Facebook messenger. Your job is to then answer their questions and help them overcome any issues they had before signing up. 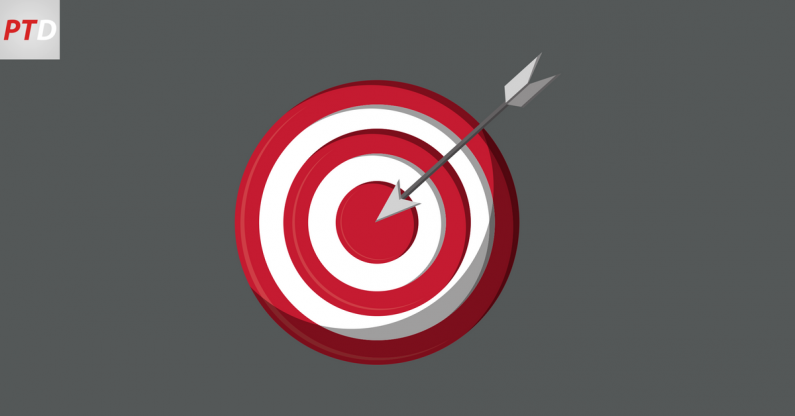 Re-targeting adverts are a great way to follow up with visitors to your website and encourage them on to the next step in your client journey. For a low cost you can set theses adverts up once and have them bring you new clients on a regular basis. Using PT Distinction you can easily turn these prospective clients in to paying online training clients.